Professionally staffed by many leaders in the fishing industry, Captain Jim has the newest and best equipment suited to make your fishing charter a memorable experience. 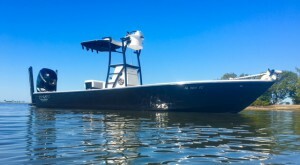 A 25 foot Dorado Custom Boat powered by a 300hp Mercury Verado XL with all the toys takes you to the fishing grounds in style. A 105# Xi5 Motorguide remote trolling motor powered by all 31D Optima Batteries enables us to fish most of the day in the large motor exclusion zones. 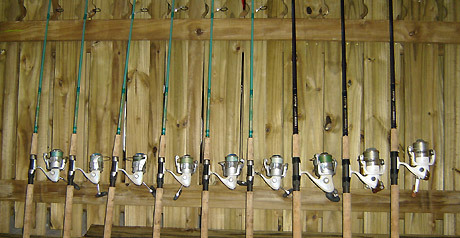 The stealth, remote controlled Power Pole Blades allow a silent approach to these large gamefish among the shallows. With GLoomis rods and Penn Reels for inshore fishing you can feel comfortable knowing you can turn that twenty pound Snook before she gets you into the mangroves. 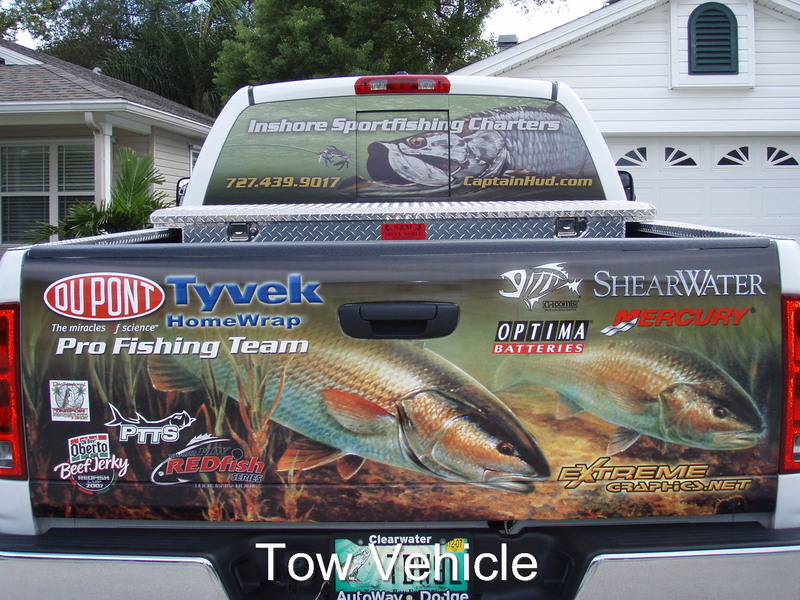 For Tarpon fishing , only the best in SICK Custom Rods with Avet Reels will bring those fish of a lifetime boatside. Using custom tied flies or the Pumpkin Jigs HUDDLE SPOON , we can teach you the tricks of using artificials on our West Coast gamefish.